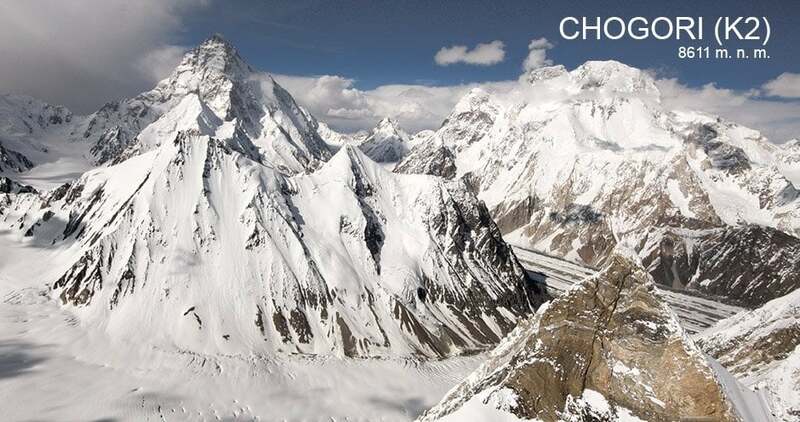 CHOGORI is a result of expedition flying in project FLY 7000. 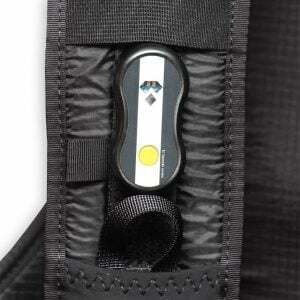 It’s light harness which offers maximum comfort and precise advanced construction. 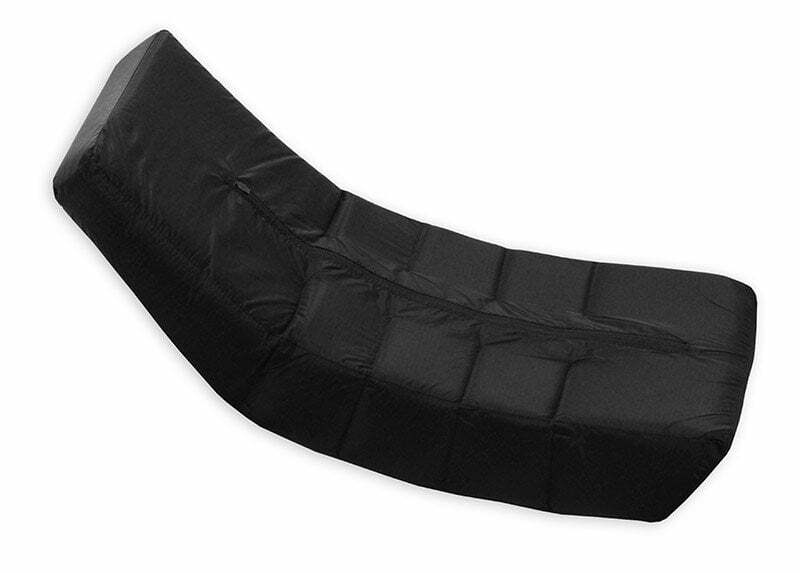 High comfort of sitting position is guaranteed by well designed and free of defects back and sitting board parts. Low weight is caused by using premium materials and minimalism in functional elements. 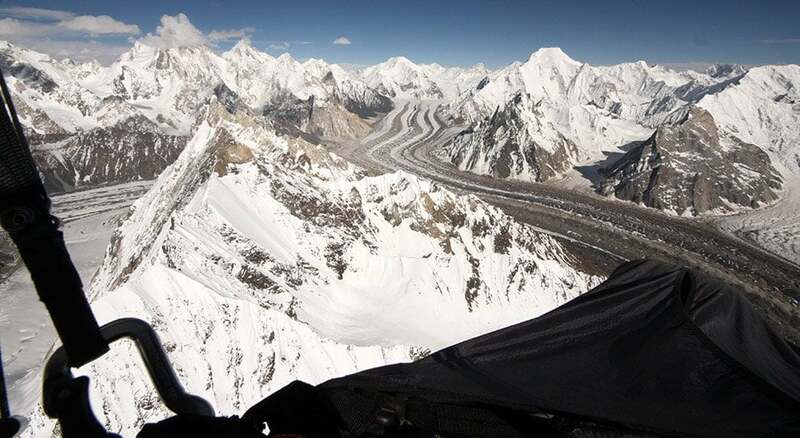 The flights in the highest mountains are very demanding both physically and mentally. It is vital not to scatter your power when flying many hours. That is why we want the pilot to use weightshifting in the most efficient way. 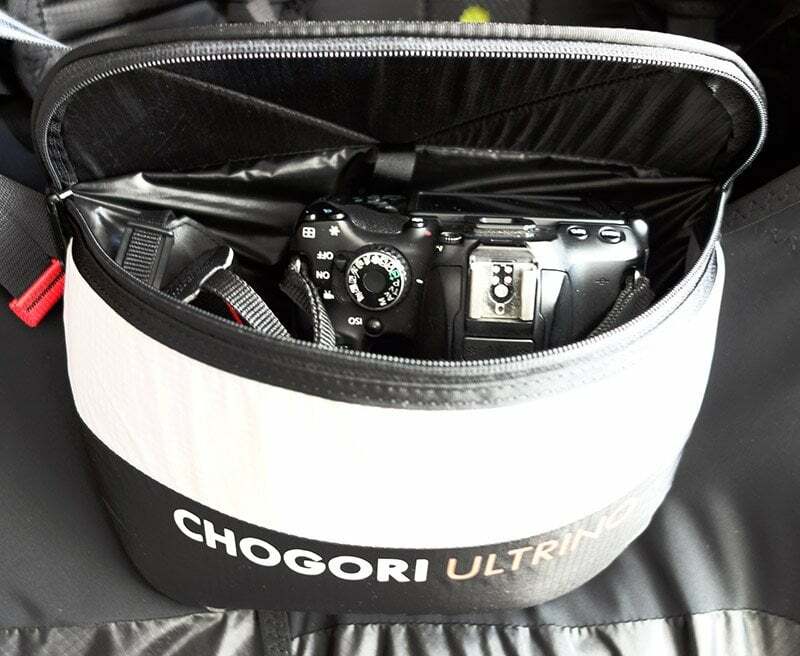 CHOGORI XC is ordinarily equipped with slightly flexible polycarbonate seat-plate which is placed into smartly designed strap&sitting part of CHOGORI construction. This new model allows you to fly comfortably WITH OR WITHOUT the seat-plate. Actually, you can adapt your CHOGORI in 3 ways: HAMAK-style flying (without the seat-plate), leave the standard polycarbonate seat-plate, or (for an additional charge 1400 CZK) you can replace the original seat-plate for a specially shaped carbon seat-plate. It‘s simply up to you which type of sitting you prefer. The foam protector in CHOGORI is not designed to protect your back – that is the work of inner construction core of the CHOGORI harness. Ten centimetres wide protector is now longer and divided into five sections in those spots where it actually has some meaning. 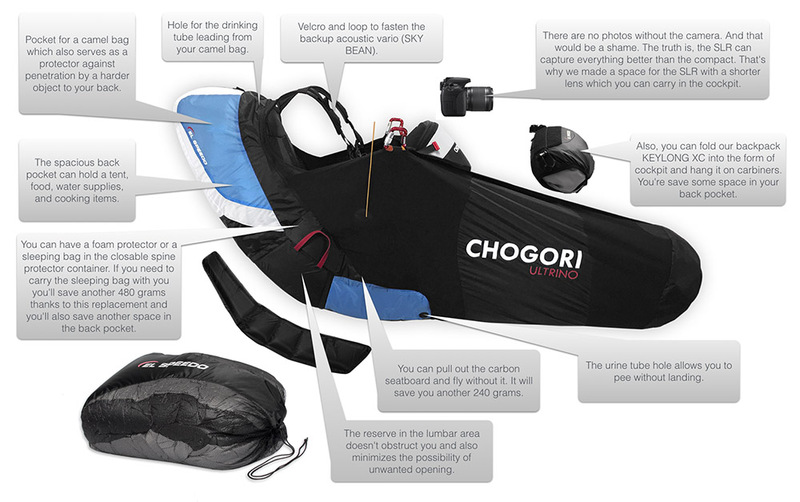 However, CHOGORI harness is equally comfortable even without the protector and that is why you can just replace it with your sleeping bag. 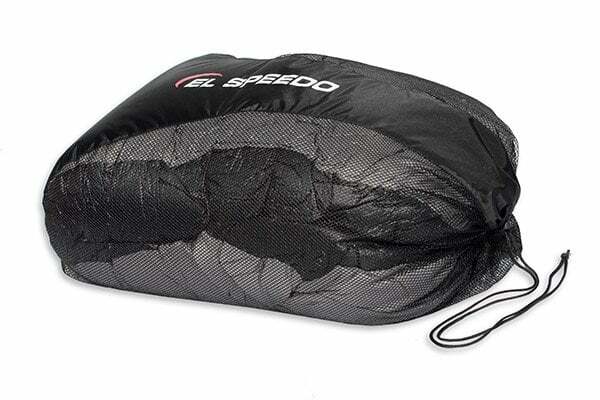 When doing expedition, you will save 480 g for the foam protector and get more space for the sleeping bag. If you are using camel bag (eg. 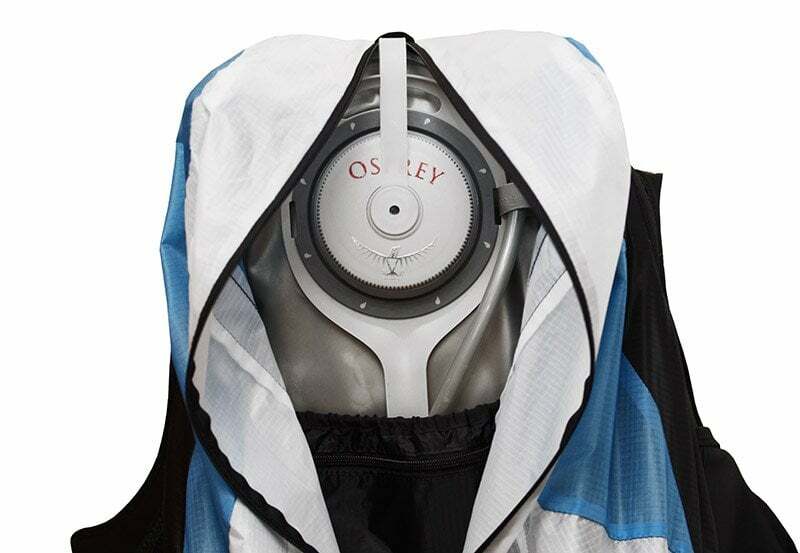 OSPREY), you can utilise it as the protector of your upper back and get some more protection. Camel back is very helpful not only for refreshment after walking up the mountain or when waiting for the take off. It is nice to have it during your flight as well. But well, you will get the water from your camel back to your bladder and this may mean a little complication on the way. CHOGORI have a special spot for your camel back and holes for the pipe as well. 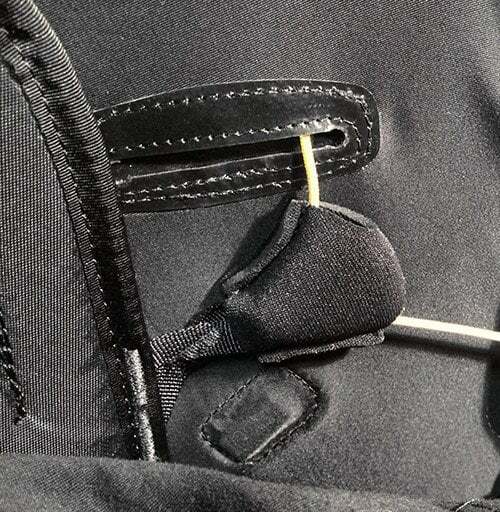 In lower part of the harness you will find a hole for unirary tube. This problem is actually much more easier for gentlemen while ladies must find some other ways. 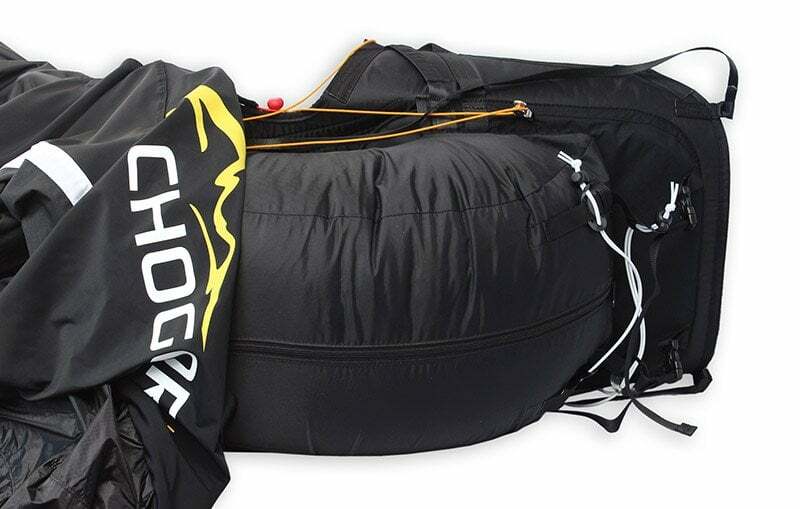 Both versions of CHOGORI are designed as comfortable and light harness for long cross country flights. Of course, we have taken into our account the rest of the equipment needed when travelling. That is why CHOGORI have enough space for your stuff in volume of 24 litres, special spot for camel bag and easy-lock pocket for your documents and valuables. Moreover, CHOGORI has the additional pocket under the seat desk in front of the protector and four more side pockets accessible when flying. In total, there are nine spots where you can put all you need. During your paragliding travels you usually rely only on yourself and so that your equipment must withstand more than the usual “ultra light” design. 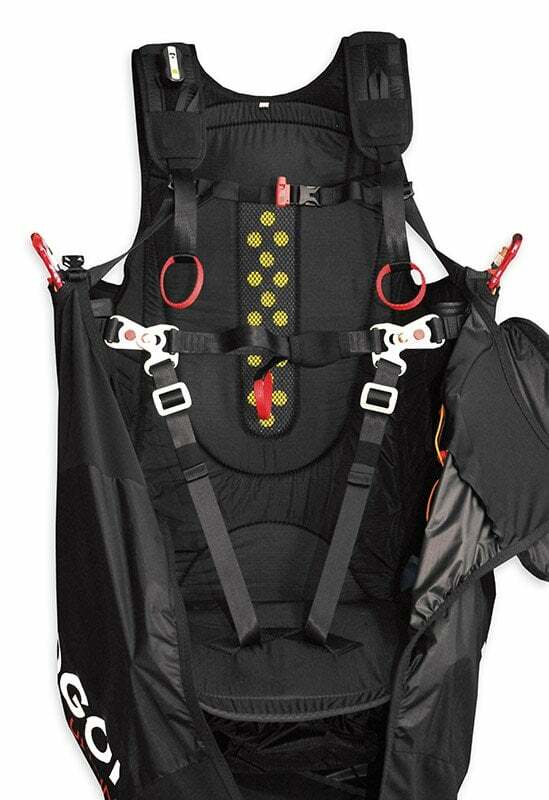 You need a harness with the storage large enough and sometimes suitable even for harder landing and rough handling. 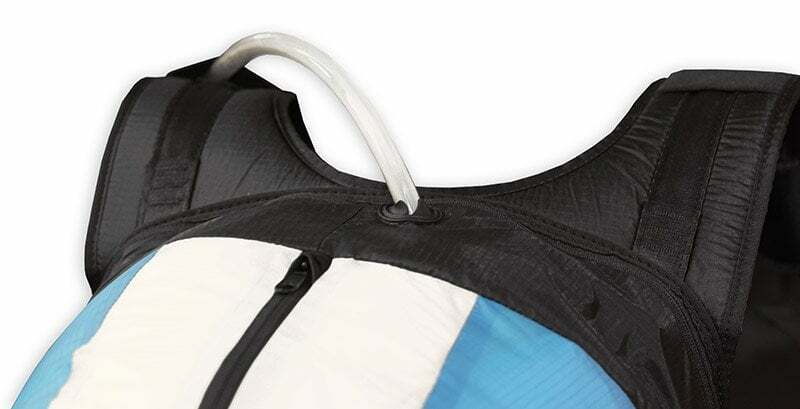 And believe me, during paragliding adventures and expeditions, more than the “lightest harness on the market” you will appreciate the sophisticated fully functional design and strength of materials – that, on which you can rely. Feedback of your canopy what you can gain from the speed-system when you press it is very important for active piloting. That is why we use pulleys of larger diameter characterized by a smooth and easy running. Thanks to that you can in time and correctly react to the changes in canopy stiffness. To keep your memories from your adventures is something you just need to have. Our new integrated cockpit is large enought even for mirror camera. The cockpit is also suitable for some logos in case you have any sponsors. Our fasten system is very simple – you just need to click-lock twice, hide yourself into the cocoon and you are ready to fly. If you strech your legs in the cocoon, it will close itself. 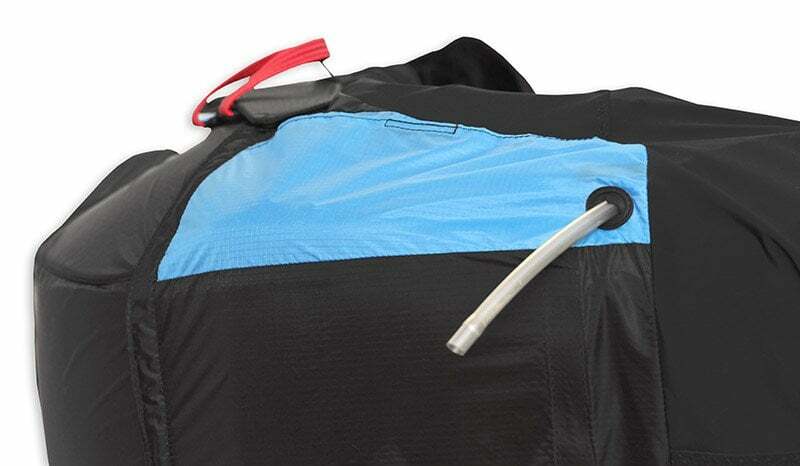 We created the container for the back-protector so that we could easily put in a sleeping bag instead of the protector. When we zip up the container we gain an acceptable substitute for a foam protector and save some space in the harness back pocket. 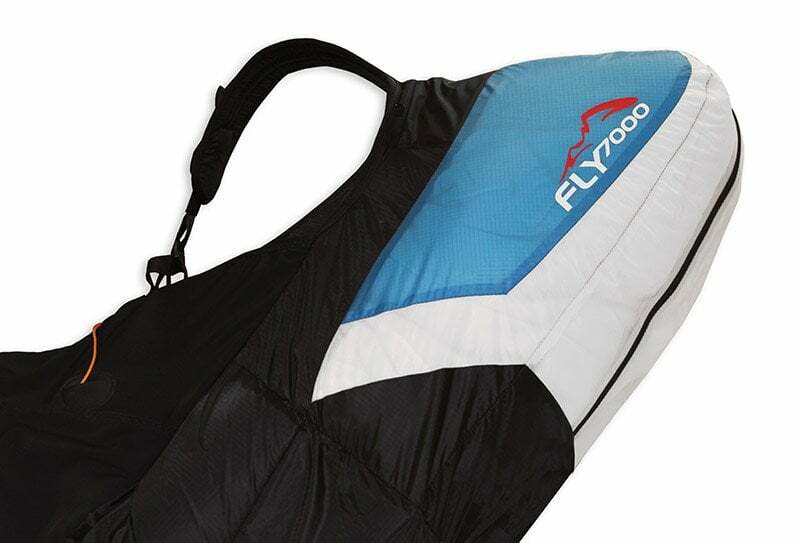 By this solution you can save another 480 grams (of the protector) during your paragliding adventure. There is one extra pocket in front of the back protector in CHOGORI which is designated for an urino pipe and a funnel. The luggage space can be used for keeping soft equipment such as clothes. When fully loaded, it works as a protector as well. CHOGORI is manufactured in sizes S, M, L, XL. 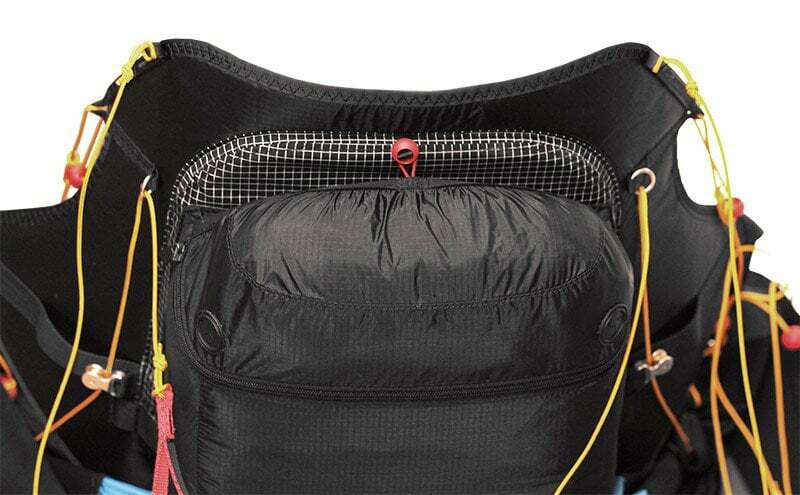 Given weight of the harness is with standard carabiners, speed system, cocoon and a small carbon desk for your feet. CHOGORI XC standardly includes also light weight carbon seat desk. 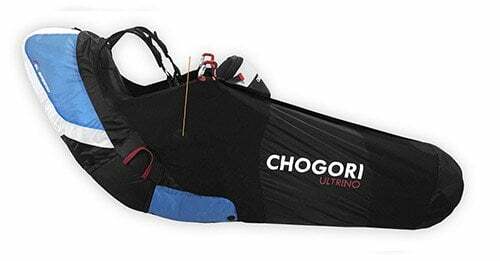 CHOGORI ULTRINO is standardly delivered without it. Even with this different weights are provided as you can always order the carbon seat desk later on. We care a lot for your comfort and the best adjustment of CHOGORI. That is why you may order CHOGORI in atypical sizes – especially size of the cocoon. If needed, you can order a harness with size of seat M with cocoon of size S. But please do not forget to mention in notes of your order. 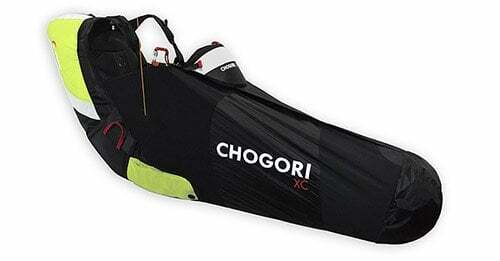 Options CHOGORI XC and CHOGORI ULTRINO differes in used materials. The rest is completely same. We designed CHOGORI harnesses for performance pilots and adventurers who expect more than usual from their harness. Get inspired by our flying experiences from the highest mountains of the world and use it to conquer your own goals. 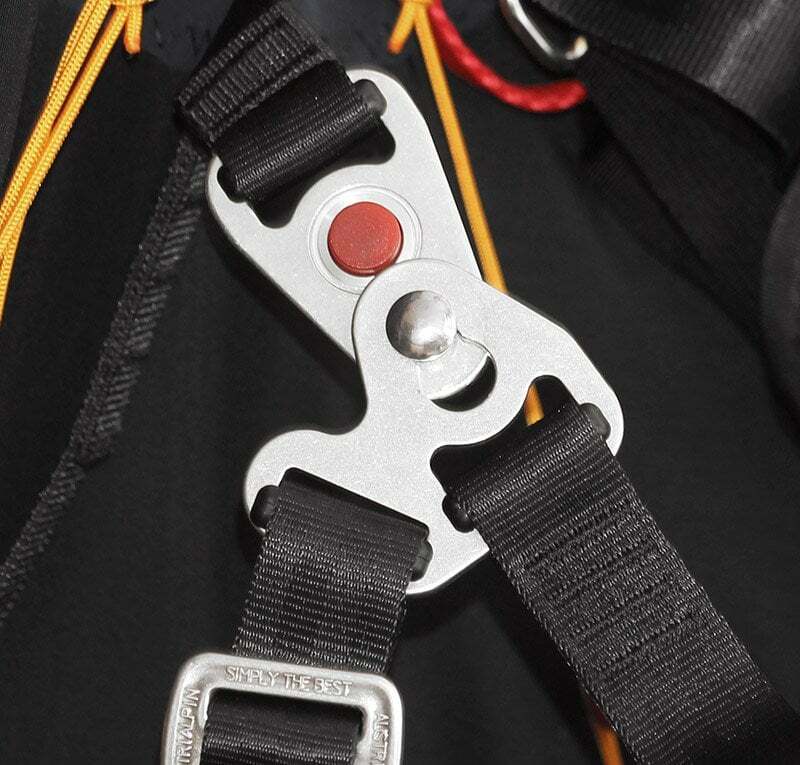 This extraordinary helper for thermal flying has its designated place on the left and right shoulder straps of our harnesses. You can have it for only CZK 79 €, stick it to the shoulder strap of your CHOGORI and set off to thermals. Have you ever noticed that the sleeping bag cover is not ideal for transporting the sleeping bag in a paragliding rucksack? That there is always empty room around it because it doesn’t fit in with the other things? Its shape is better for a mountaineering rucksack. And do you ever put the packed sleeping bag under your head? At the airport, in the backpacker, at the landing zone? Is it comfortable? So if you want to get rid of such a discomfort, toss the old round cover and put your sleeping bag in the El Speedo string bag. Besides its adaptability for packing into a rucksack and for rest in a horizontal position you will have the material for filling the zipping pocket of the back protector of harnesses CHOGORI and WANAKA. Which gives you less weight and more space. 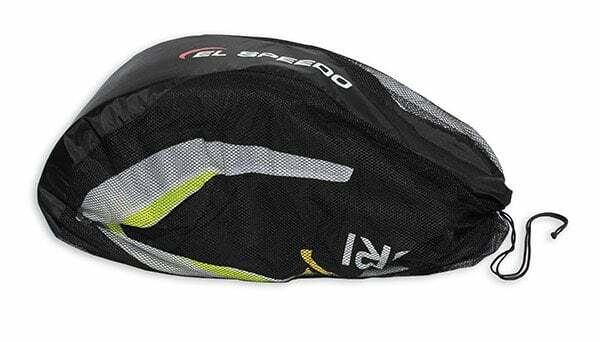 El Speedo string bag comes with every CHOGORI or WANAKA harness.